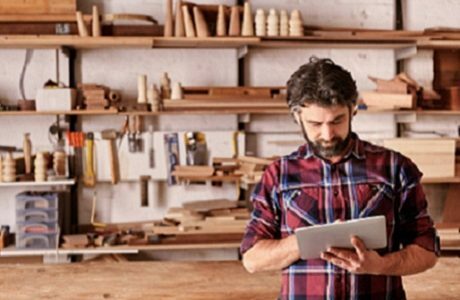 As well as construction, we also offer a wide range of SME insurance solutions including businesses allied to the construction trade, in the leisure industry or newly emerging information technology trades. We are able to offer terms on most of the insurance covers required by your clients in over 300 trades and professions from retail and office right through to web design and health and safety consultants. We pride ourselves on our exceptional levels of service and we invest our time to ensure that every insurance policy is arranged carefully and in partnership with our brokers to meet your clients’ specific needs. Your Kerry London Underwriting contact can provide details of our Service Standards. Whether your client is a small commercial enterprise working in the building industry, or is one of the emerging businesses in IT or tech start-ups, we can offer an insurance solution. Good commission deals to help you grow your business. There is no need to choose between experience and personal service. With Kerry London Underwriting you have both. Contact us for expert, personal advice on your SME insurance needs.